Always a great event, I hope to see you there. This entry was posted on May 1, 2014. 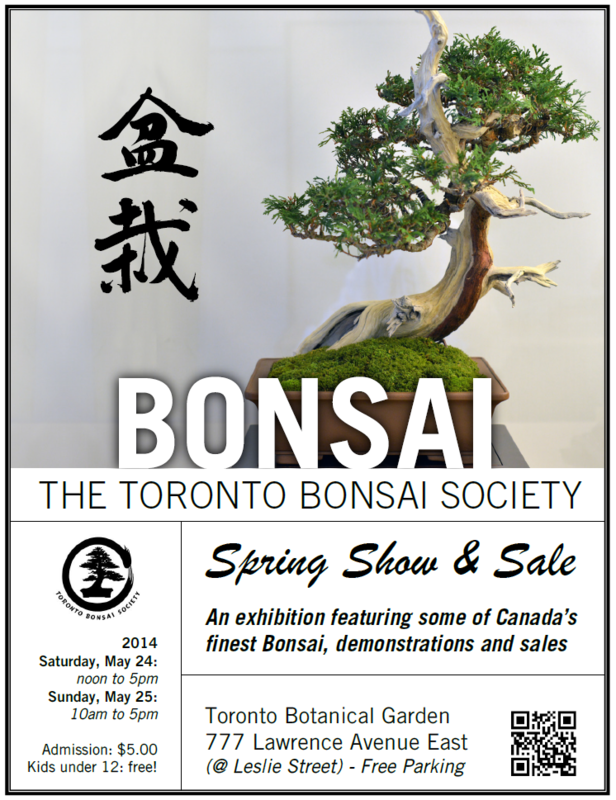 It was filed under Exhibition and was tagged with Bonsai, Canada, Toronto.